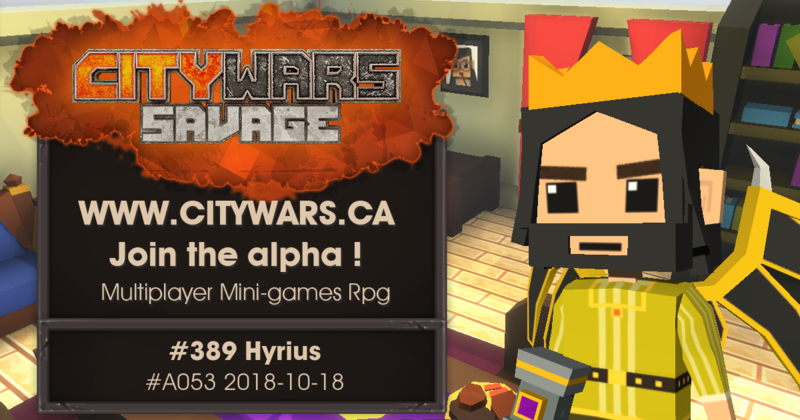 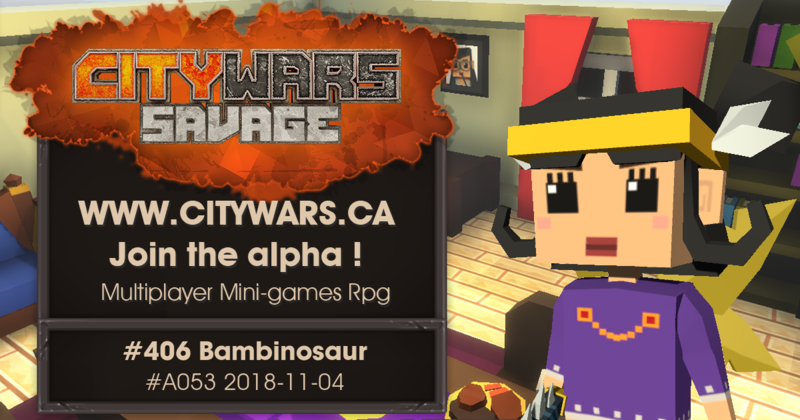 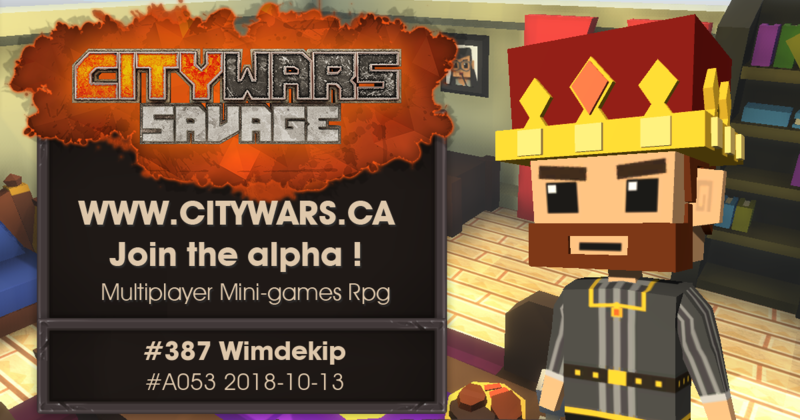 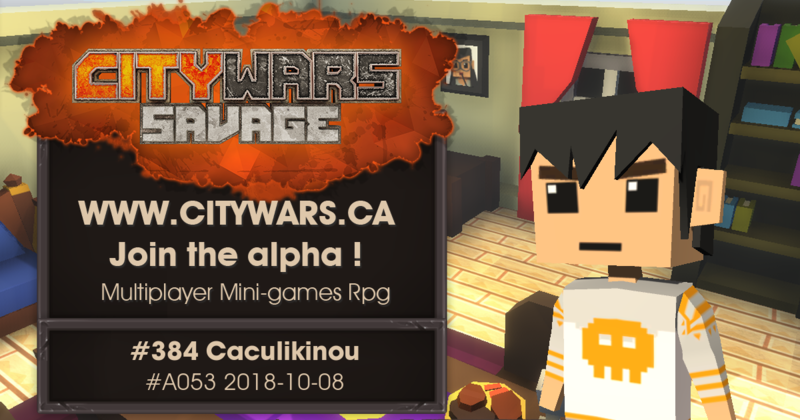 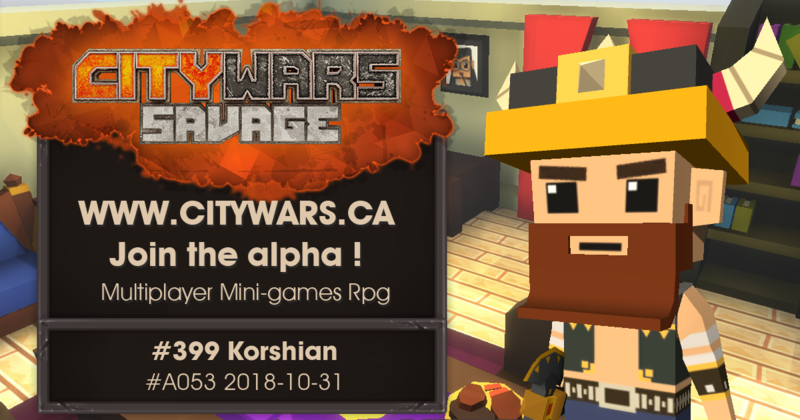 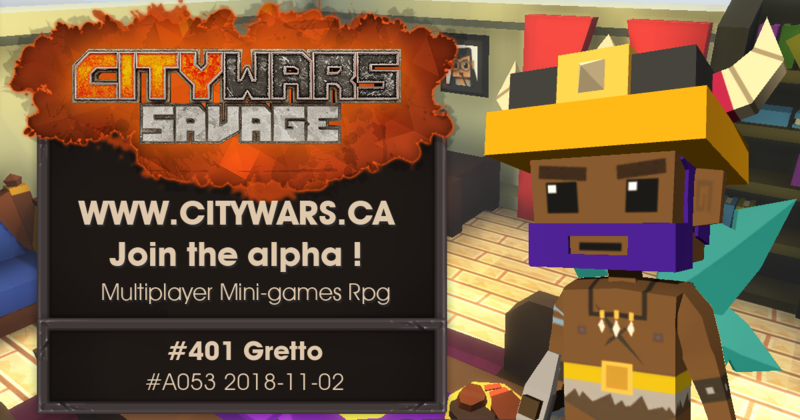 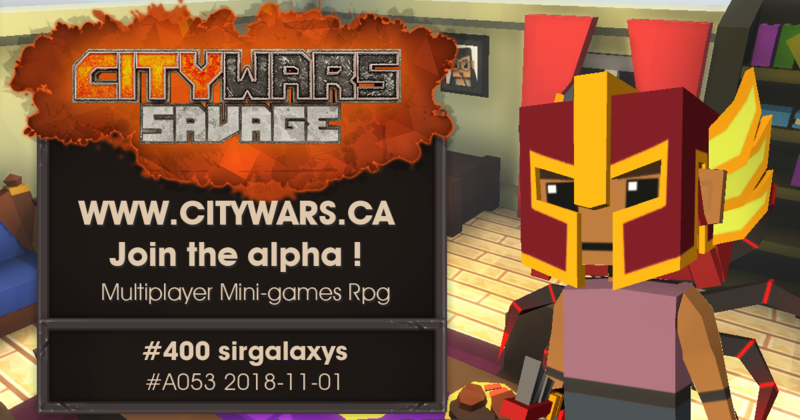 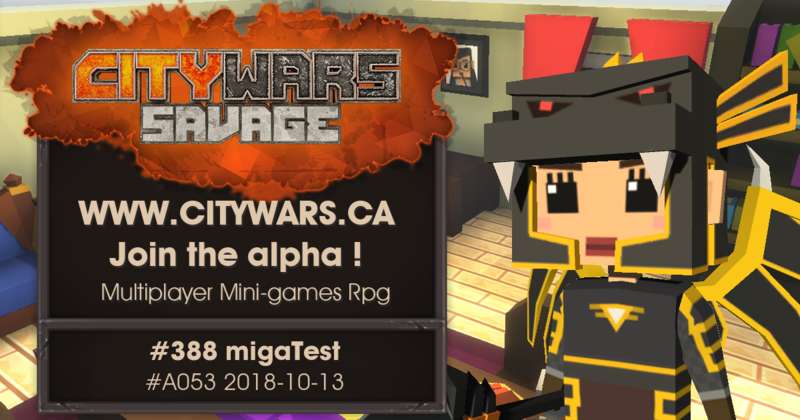 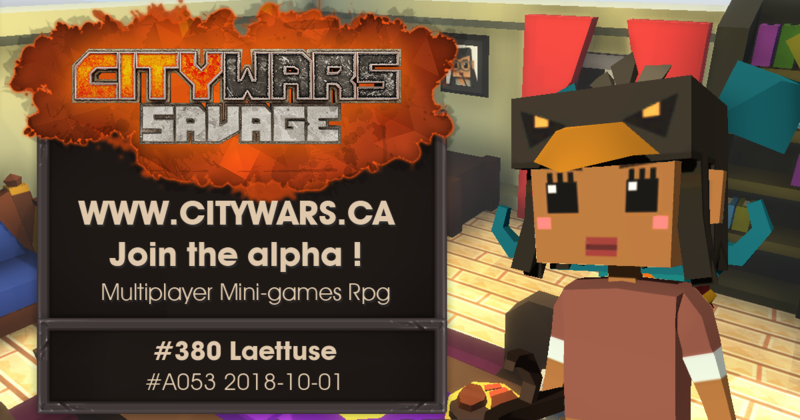 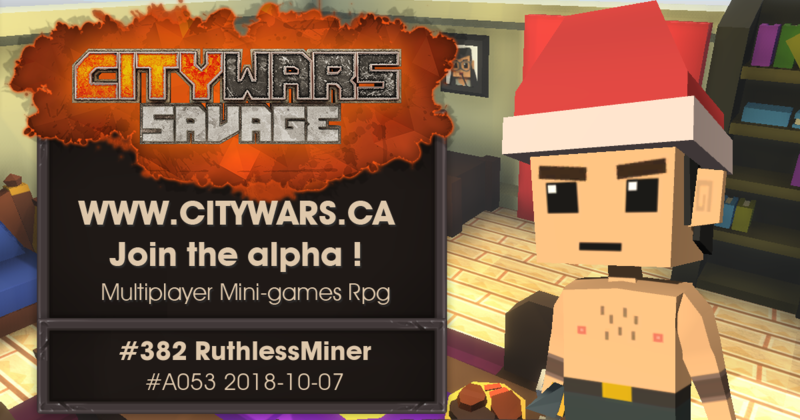 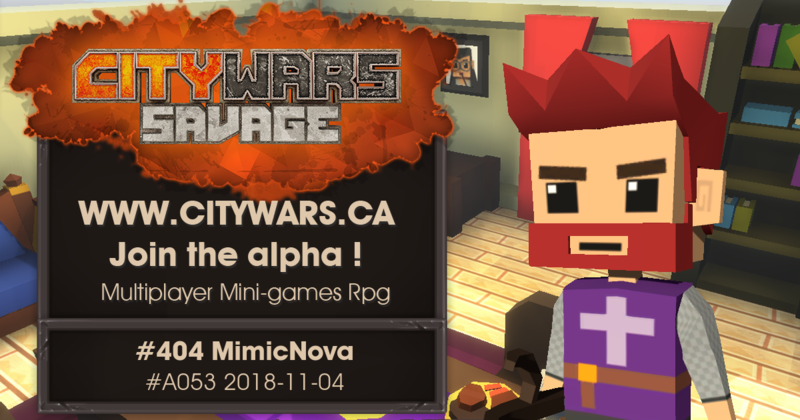 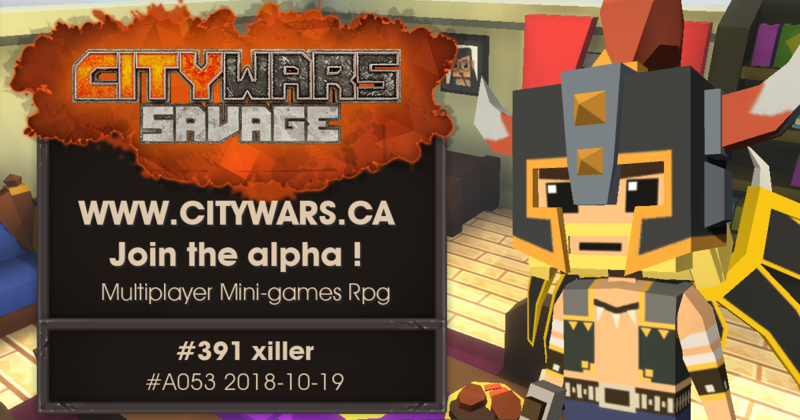 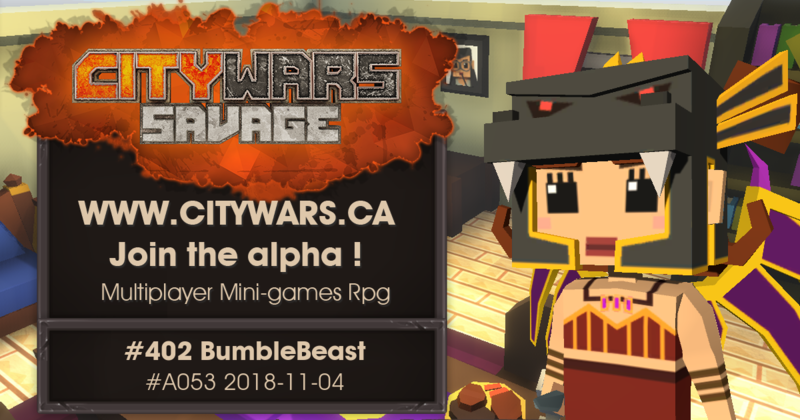 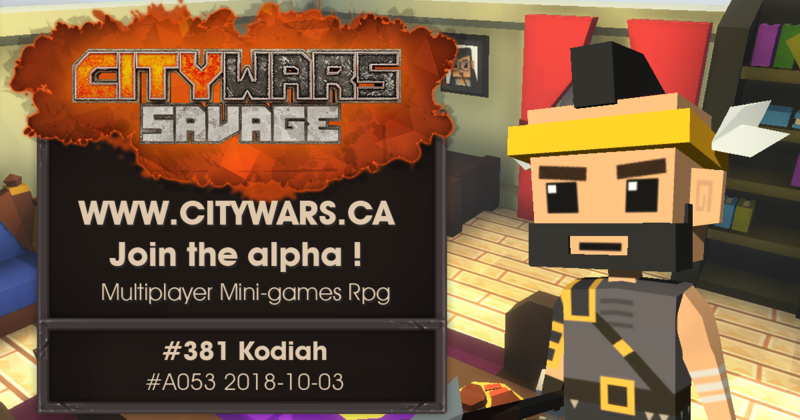 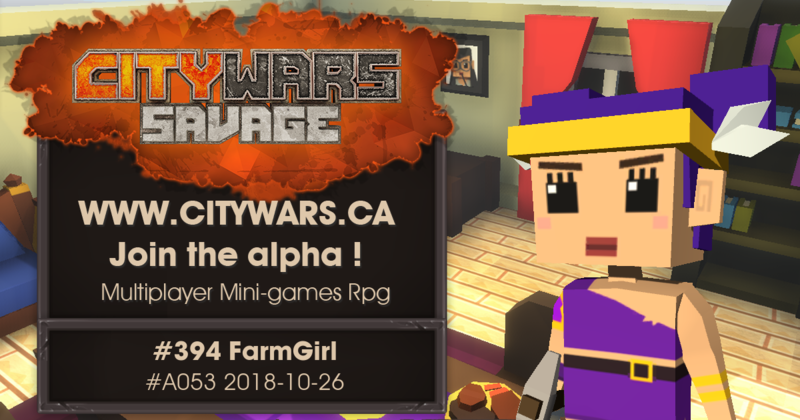 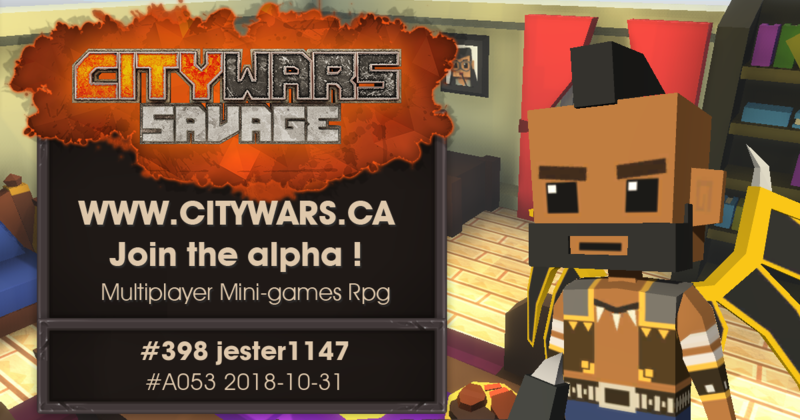 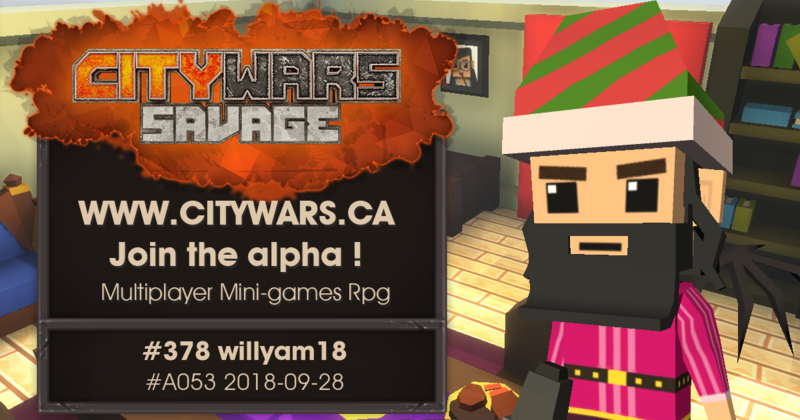 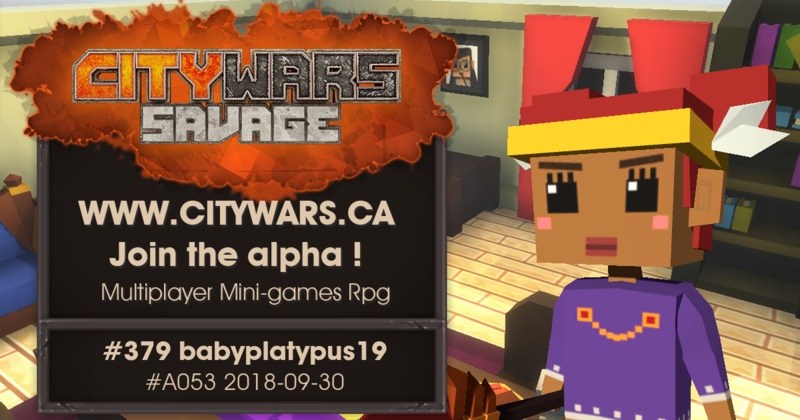 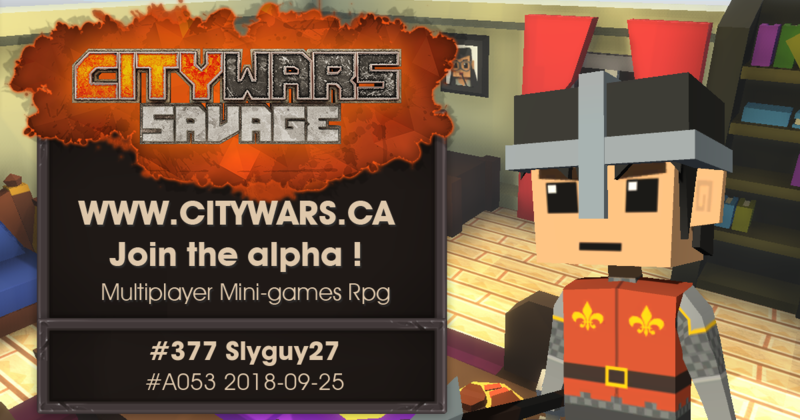 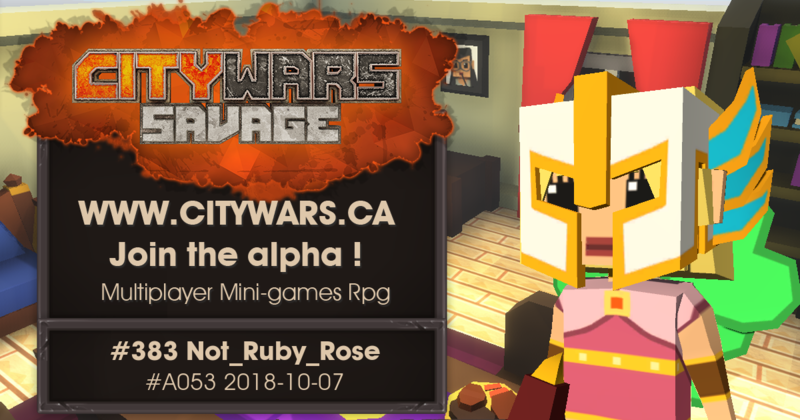 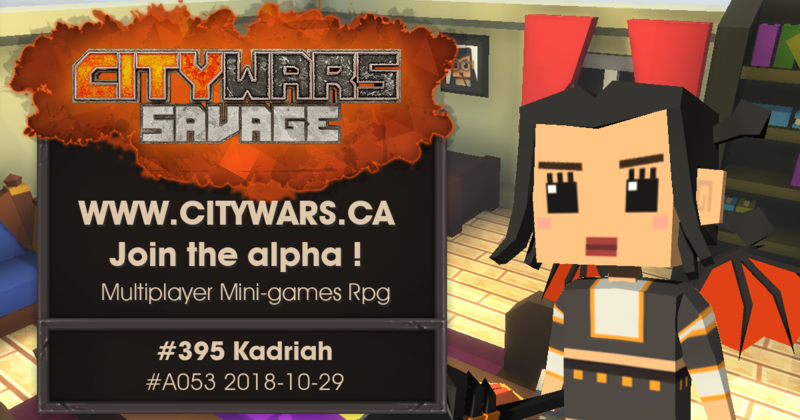 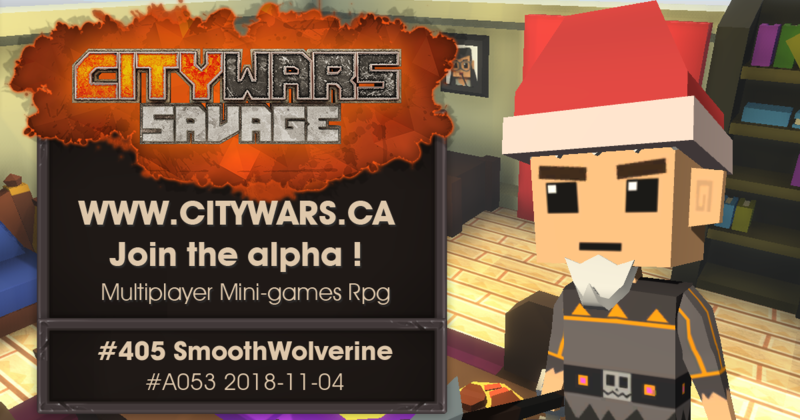 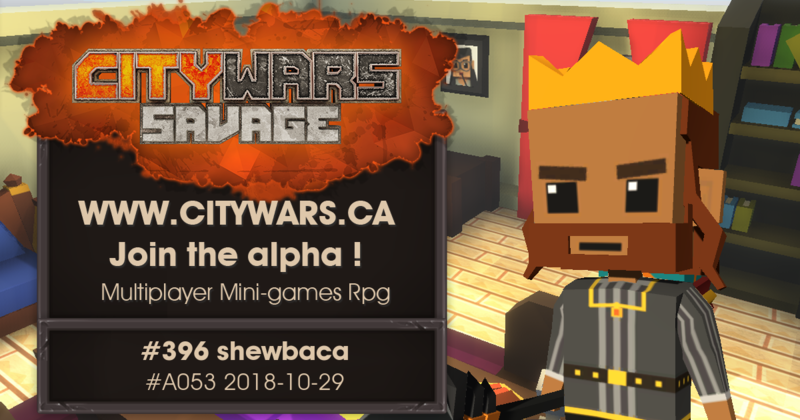 Citywars Savage - List of all our members! 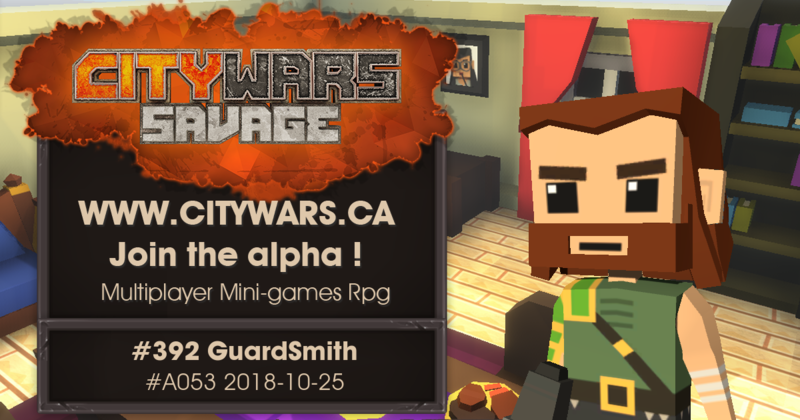 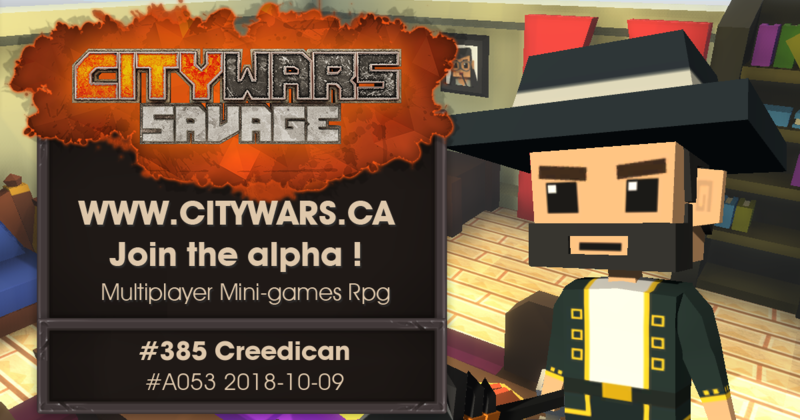 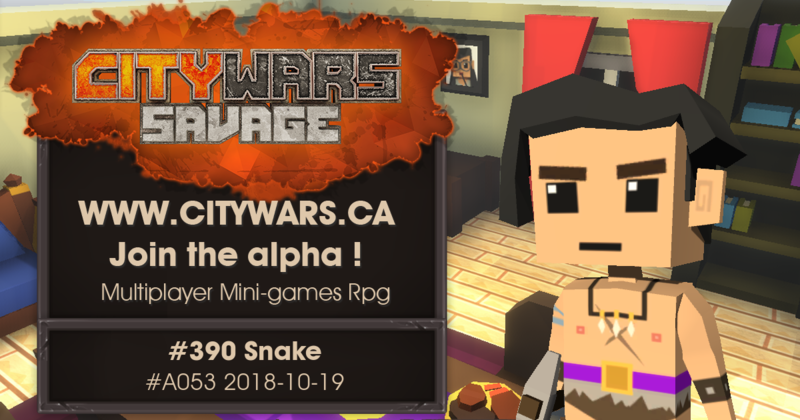 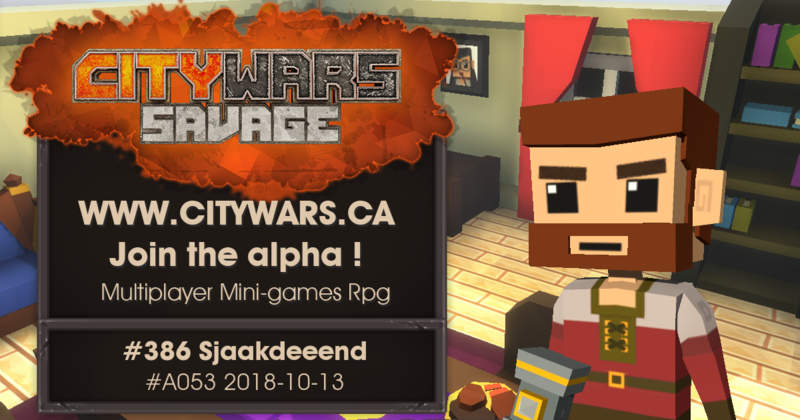 Citywars Savage is an indie MMORPG. 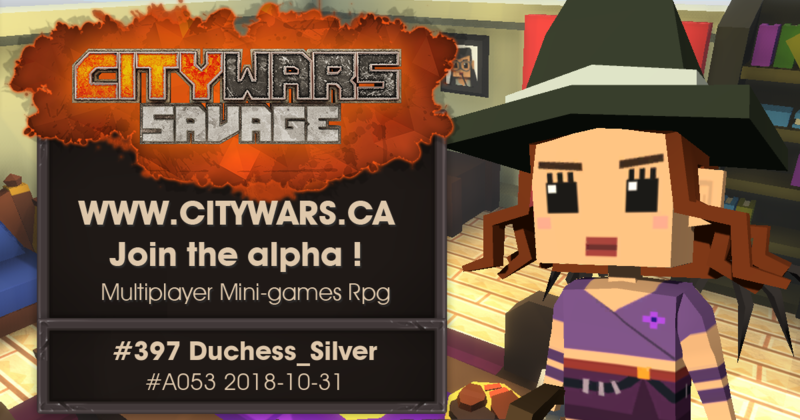 Explore the worlds, gather resources to create tools and weapons; enchant your items to protect yourself from the enemies scattered throughout the worlds, and learn the interesting back stories to each creature presented through an amazing quest line!